(English and Italian, side by side) The three Ducati brothers didn’t start out building motorcycles back in 1926 but radio components and small electrics. In fact when the firm that bore their name finally stuck it onto a motorcycle of its own manufacture in 1950 they were no longer involved. Those early, anemic bikes showed little indication that Ducati would one day become a famous purveyor of large-capacity high-performance road and racing motorcycles. 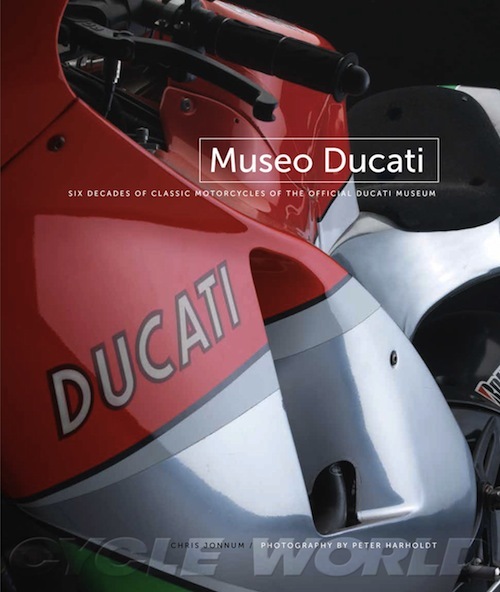 And it is that racing heritage Ducati showcases in its company museum, curated since 2001 by Livio Lodi who contributes the Foreword. Any understanding of the book must start with the publisher. David Bull’s books are for enthusiasts by enthusiasts. And motorcycles rank high on his list of things to be excited about. Among the dozen motorcycle books he publishes or distributes are two, now three, Ducati titles and you wouldn’t have been able to cut short his personal involvement. 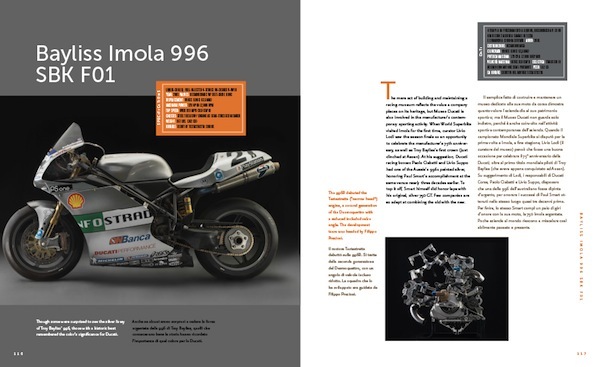 He is no stranger to Via Antonio Cavalieri Ducati in Bologna and a book about the museum was really just a matter of time. It was Bull who took the initiative to recruit Chris Jonnum, a racing journalist and amateur racer whose debut book, The Haydens: Nicky, Tommy, and Roger, from OWB to MotoGP (ISBN 978-1893618817), had been done for Bull in 2007 and who, more pertinent, had recently become a press officer at Ducati Corse after stints at Cycle News and then heading Road Racer X until that magazine’s closing in 2010. While bilingual and married to an Italian, the translation in this book is not by him. 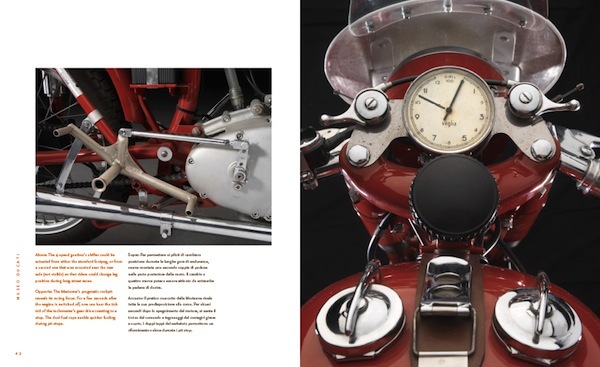 With curator Lodi’s input, the text is specific to the actual bike shown and takes up about one of the roughly five pages devoted to each machine and includes a basic data panel. (The Italian one is in white and black type on dark grey background; good luck deciphering it, ditto for the book jacket flaps!) Bikes are covered in year order, from 1947 to 2010. One technical feature that is practically synonymous with Ducatis is desmodronic valves. As convenient as it may be to link Ducati’s system to the 1954/55 Mercedes-Benz W196 Silver Arrows it really needs to be emphasized that the technology goes much farther back, the first patent dating to 1896, nor was Ducati the first motorcycle maker to use it operationally. 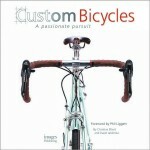 The people who made this book and the people who make the bikes revel in their enthusiasm for the job. But the text is both too superficial and too sterile to actually convey that to the newbie. Only the already converted will sagely nod their heads at every morsel—and draw on hours of trackside or TV nailbiting to fill in the blanks. What saves the book is the photos. Pondering the Harholdt oeuvre it is inescapable that the quality of his photos would save something as bland as a telephone bok or an actuarial table. 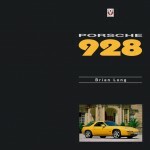 With exceedingly few exceptions (his collaboration with Pete Lyons on Bull’s stellar Can-Am book for one) the auto/bike books to which he lends his name could hardly justify their existence were it not for his photos. 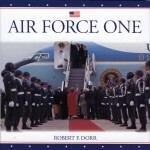 Although difficult to explain without devoting many words to it, the photos in this book have a different quality than elsewhere. Photos of machinery especially in the realm of locomotion or outright speed are often composed with a dynamic that is compatible with their subject matter. If we liken photography to language then color values, framing, angles, contrasts, brilliance, “pop” are often loud, brash. By comparison, the photos here are quiet; you’ll know it when you see it. Anyone who has done studio photography will look with envy if not disbelief at his mastery of lighting that makes possible lifelike renditions of different textures and plasticity of shapes, the controlled reflections, the linearity of resolution in foreshortened perspectives. Astute observers will realize how much harder this is when, as here, the backdrop (black) is a different value than the ground (gradated grey). Each bike begins with a half-page opening shot in full profile or slightly angled. Most bikes without fairings are shot pointing right, meaning they display the side with the most technical bits. It would not have been wasted to devote a page to thumbnails of all bikes, pointing the same way, to get a sense for the considerable changes in proportion and sheer heft over the years. A number of detail shots highlight each bike’s special features; in some cases fairings or other covers have been removed to show more. All photos have detailed captions and, this being a David Bull book, it is a foregone conclusion that image reproduction, paper, printing are superlative. Even at that, so as to spread the Ducati gospel he made it a point to keep the price down. Now for the moment of crises: to say it or not to say it? For David Bull this book was a labor of love. His messages from the photo shoot in Italy were giddy with excitement. He is a biker’s biker, an experienced rider with two decades of seat time, someone who thought nothing of riding a bike 2000 miles round trip to the MotoGP at Laguna Seca. In an unfathomably, capriciously cruel moment, on the return trip from the 2011 MotoGP, he had an accident, paralyzing him from the chest down. Life can nevermore be what it was before. But he is back working on new book projects. If you care, tell him !